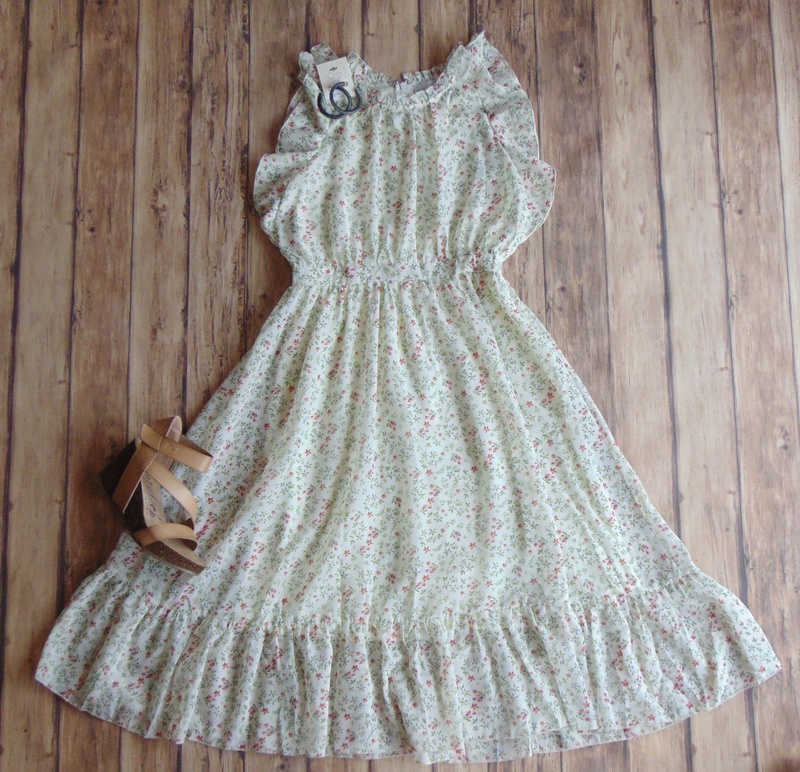 Spring Floral Fever Midi Dress - Stori Anne Co.
100% Polyester. Lovely floral high neck midi dress with cinched waist ruffled shoulder, neckline and hem. Pair with simple accessories and wedges to complete your look.